Caution! Diagnostic modes are preformed with the washing machine plugged in and will also bypass some of the washing machines standard safety features. Extreme caution should be used to avoid electric shock as well as injury or death due to moving parts! Note: The washer should perform as described in these tests. However, the information contained in your washer’s wire diagram and technical sheet may be slightly different. Always double-check your washing machine’s wire diagram and technical sheet before drawing a conclusion. If you get a different result you may want to look at the component descriptions on this page for more clues and tests. 1. The washing machine needs to be plugged in and in stand by mode with all indicators off. 2. Choose any one button on the washer’s console except Power, Start, or Stop. Press/Hold 3 Seconds – Release 3 Seconds – Press/Hold 3 Seconds – Release 3 Seconds – Press/Hold 3 Seconds. 4. If there are any saved fault codes they will be displayed. If there are no save fault codes all indicator lights will turn off for a moment then back on with 88 displayed and the automatic diagnostic test mode will begin in five seconds. 5. 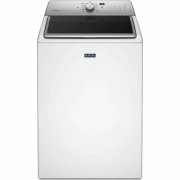 If you are unable to enter the diagnostic test mode, press the power button and verify that the button you were trying to use operates properly to program the washer’s cycle function. There may be something wrong with that function button. Find another button on the control that appears to work and try to enter the diagnostic mode with that button. You may also want to verify that the user interface has a good connection to the washing machine control board at the P11 terminal. Note: Pressing the STOP or POWER button at any time to exit the washing machine’s diagnostic mode. Slow spin to 23 rpm If the tub does not spin go to manual diagnostic mode: Motor, Spin. 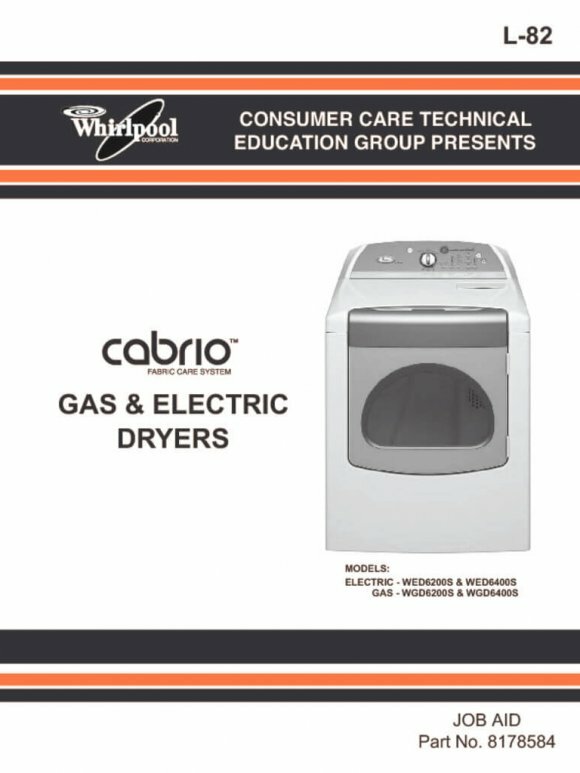 Cabrio’s Hot and cold (Warm Water) primary water valves open as well as the detergent and fresh fill valves, then the fresh valve opens until the Cabrio’s basket floats, disengaging from the basket hub. The Cabrio washer will then continue filling through the detergent and fresh valves to the minimum water level. If there is no water or the water temperature is wrong go to manual diagnostic mode: Water valves. If the basket does not float or disengage, look for the cause of inner wash basket friction. The Cabrio’s cold water valve and the bleach valve open for 10 seconds. If no water flows through the bleach cup go to manual diagnostic mode: Water valves. The Cabrio’s Hot water and fabric softener valves are opened for 10 seconds. NOTE: if your Cabrio washing machine doesn’t have a fabric softener dispenser, this step will happen but no water will flow. 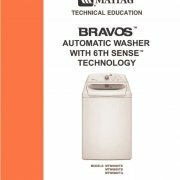 If your washing machine has a fabric softener dispenser and no water flows go to manual diagnostic mode: Water valves. 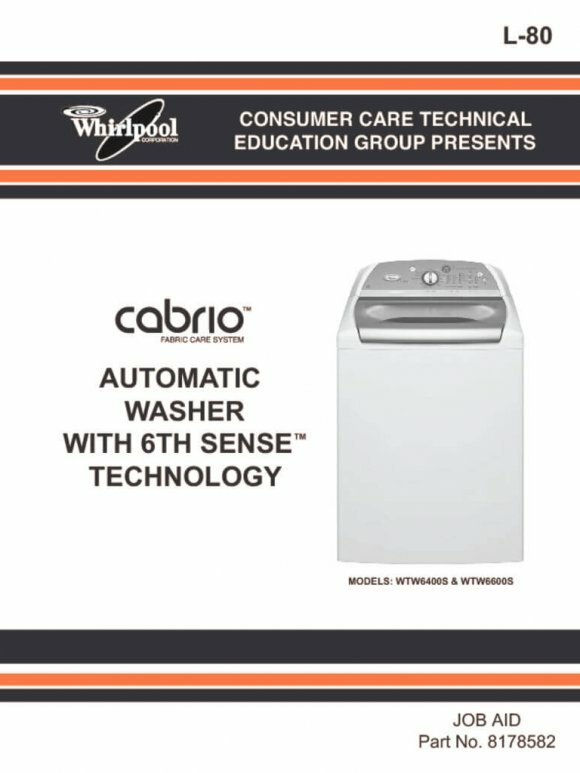 The Cabrio washer will agitate for 15 seconds. If the washing machine does not agitate go to manual diagnostic mode: motor, agitate. 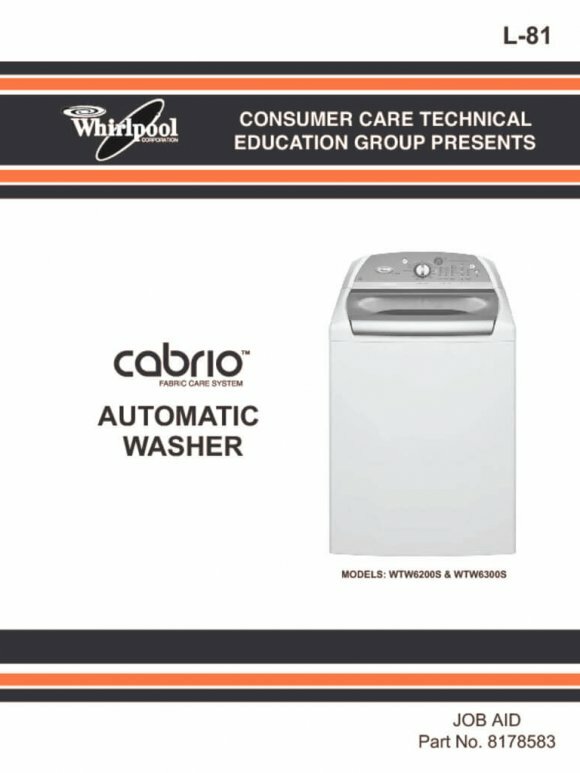 The Cabrio Washer’s recirculation pump will energize for 10 seconds, spraying water back into the wash tub from the back left of the washer. If no water is being re-circulated go to manual diagnostic mode: Pumps. If the inner wash basket does not reengage, remove the inner wash basket and determine the cause of friction. The Cabrio washer will continue to drain and slow spin at 23 rpm If the drain pump is not pumping water from the tub go to manual diagnostic mode: Pumps. If the inner basket is not turning go to manual diagnostic mode: Motor. The inner wash basket should coast to a stop. If the basket does not stop spinning within 5 seconds press the stop button on the washer’s control and restart the test. If no beep is heard verify that the cycle signal is on. Perform steps 1 and 2 for the activation of the automatic diagnostic test mode then press the same button one more time while 88 is on the washing machine display for 5 seconds. Pressing the “STOP” or “POWER” button at any time to exit the washing machine’s diagnostic mode. Note: If the button is not pressed within the 5 seconds that the 88 is displayed the automatic diagnostic test mode will begin after any saved fault/ error codes are displayed. If the manual diagnostic test mode was entered correctly you will hear a single beep and a 2 digit console ID# is displayed for 3 seconds followed by 00 and the “add a garment” indicator light will flash. If no 2 digit console ID# code is displayed you may need to replace the user interface, but try to run the rest of the test anyway. Note: If no buttons are pressed on the washing machine within 5 minutes the washer will exit the manual diagnostic test mode and enter the normal standby mode. Pressing and holding the “Cycle Signal” button until a single beep is heard and the display displays “Pt” for zero calibration can recalibrate the water level sensor. (All clothing and water must be out of the washing machine’s tub for proper calibration. Important Note: When manually opening the water valves in the diagnostic mode the water valves WILL NOT automatically be turned off by the pressure-sensing switch. Don’t go make a sandwich with water flowing into the washing machine’s tub or your house will become a swimming pool! By turning the cycle selection knob or selecting a particular cycle setting (push button models) then pressing the “Start” button you can manually energize a secondary dispenser valve to test if it is working properly. Pressing the “Start” button a second time will turn the valve off. Pressing the “Wash/Rinse Temp” Selection button will energize the primary hot and cold water valves. The appropriate water valve will open for your selection. Warm + Start = Opens the both hot and cold valves. Note: For water to enter the tub at least one a primary and one secondary valve must be opened. Just the Fresh, Detergent, Bleach, or Fabric softener valve solenoids by themselves will not release water into the washer tub. Note: Pumps move water… so these tests work best if you have filled the washing machine tub with some water with the water valve tests above. 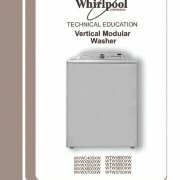 To manually activate the Recirculation pump on the Whirlpool Cabrio washing machines press and release the “Clean Washer” or “Drain & Spin” button (push button models) or Select the “Clean Washer” or “Drain & Spin” cycle option and press start (rotary knob models). Pressing the “Clean Washer”, “Drain & Spin”, or “Start” button a second time will turn the recirculation pump off. Pressing the “Clean Washer”, “Drain & Spin”, or “Start Button” again will turn on the drain pump. 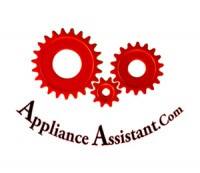 Pressing the “Clean Washer”, “Drain & Spin”, or “Start Button” button a fourth time will turn the drain pump off. Opening the washing machine lid should cause the “Clothes Clean” or “Done” indicator lights to turn off. Closing the lid should cause the “Clothes Clean” or “Done” indicator lights to turn on. Note: Lid must be closed when doing this test or an invalid button noise will be heard. To Lock the lid press and release the “2nd Rinse” or “Extra Rinse” button, the door lock light will come on. To unlock the lid press the “2nd Rinse” or “Extra Rinse” button a second time, the door lock light will turn off. Note: Water should be covering the wash plate or agitator vanes to allow the inner basket to float and disengage from the basket hub for all motor tests. See Manual Water Valve Diagnostic Tests. Problems with any of the motor tests are most often related to something lodged between the inner and outer wash baskets creating friction, bad wire connections, broken wires, or control problems. 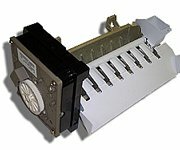 The three rinse and spin indicators are used to detect the three rotor position sensors located on the washing machine’s motor stator. As the inner wash basket rotates so does the rotor. Lift the lid and manually rotate the inner tub as the tub turns these three lights should cycle on and off indicating that the RPS is correctly detecting the position and speed of the rotor. Note: to activate the spin the lid must be closed and the lid lock engaged. 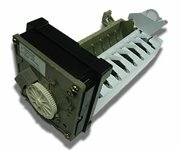 See Lid Switch Tests. If the lid is not closed or locked an invalid key beep will sound. Also the tub must be floating for this test to work properly. To start the washing machine spinning at 23 rpm press the “Spin Speed”, “Water Level”, or “Load Size buttons. Press the same button again to accelerate to 530 rpm. Press the same button again to accelerate to 1000 rpm. Pressing the same button a fourth time will turn off the motor. You will also notice the RPS sensing lights are active during all washer motor tests. To manually start the washing machine’s agitation press and release the “Soil Level” button once for the gentle wash action, a second time for the normal action, a third time for the Heavy wash action, and a fourth time to turn the motor off. 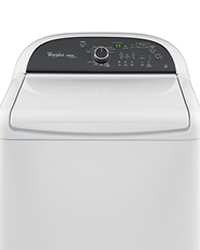 The Console and indicator diagnostic test on a Whirlpool Cabrio washing machine is used to check the cycle selector knob, console indicators, user interface buttons, two-digit display, and beeper. 1. The washing machine should be in standby (off) mode. 2. Press and release the following buttons within 4 seconds. 3. if successful “dt” should display on the washing machines indicator. 4. Within 5 seconds press “Start” all indicator lights should come on and 88 should be displayed. 5. Press start again to turn off the status indicators and the two-digit display, all other indicators should remain lit. 6. Press “Start” again to turn all indicator lights back on. Rotating the cycle selector knob back and forth should turn the corresponding lights off or on. Pressing buttons should also toggle lights on and off to verify they are working properly. Pressing the “Soil Level”, “Spin Speed:, “Water Level”, “Load Size”, or “Wash/Rinse Temp” buttons should light up all indicators for that selection.